Want a creative gift for your Valentine? 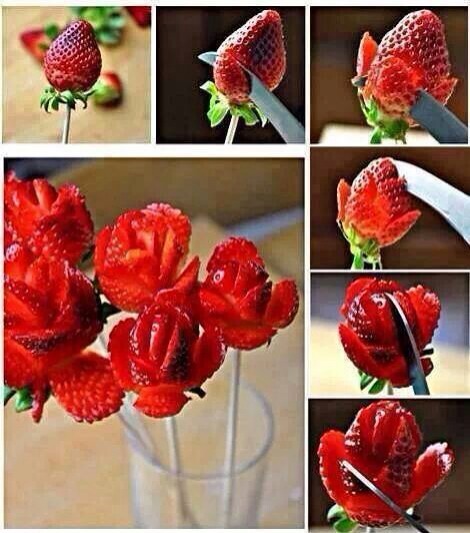 Make a strawberry flower bouquet! You can put other fruits in your bouquets too! !